VEIL OF MAYA recently participated in The Death By Decibels Tour that happened this past November / December with Vader, Malevolent Creation, Cattle Decapitation, Light This City and Abigail Williams and also the Sumerianos tour which featured an entire lineup of Sumerian bands which included Born of Osiris in January 2008. They will stay busy throughout the year to support their Sumerian debut “The Common Man's Collapse” that will arrive in stores April 1st 2008 and will participate on the Thrash and Burn Tour featuring Darkest Hour and many more one month after the release of the bands album's release. VEIL OF MAYA have acquired quite the fan base from extensive touring and word of mouth advertising. Their myspace which already has 20,000 friends is already gaining momentum for the bands new material with plays exceeding 5,000 and a comment list that fills up daily with eagerly awaiting fans for the new record! VEIL OF MAYA have sold almost 4,000 copies of their self produced full length “All Things Set Aside” from their myspace page and at shows plus their online store reaching the sales of $5k a month just in shirts and and sweart shirts alone! 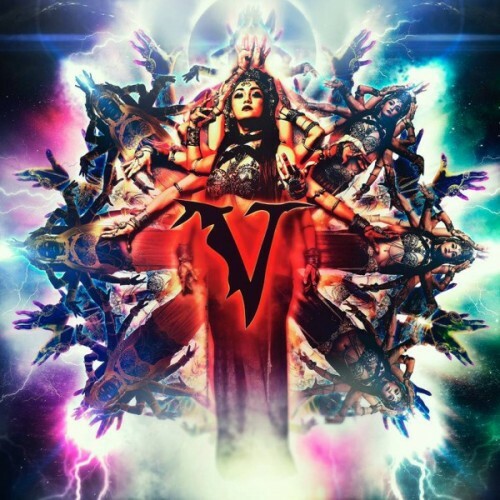 Album Review: Veil Of Maya - "Matriarch"